Who needs to see Rioja and its shoes?? 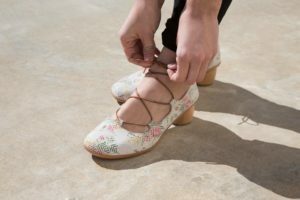 What the region of La Rioja and the shoes have in common? For us everything. 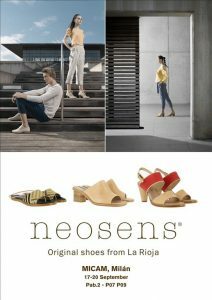 NEOSENS is a footwear brand from La Rioja region, and in every shoe the spirit of the land can be seen. 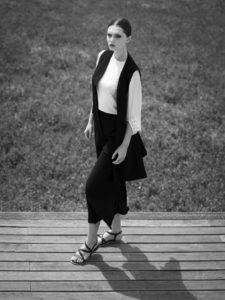 On one hand, they emit the aesthetical power and emotion of our surroundings, the magic of nature, landscapes, fields, forests, organic shapes, romantic breeze, feelings, vineyards, and light. On the other hand, they reveal the train of thought and workmanship that we have here: a mixture of the love that we feel for our traditions and the importance of innovation. From La Rioja we open up to the world, we study national and international fashion and all its happenings: we feed from tendencies, languages, expressions, trends, and all that avant-garde anthropology is the raw material coming into our lab, where it is subtly mixed with our core ingredient: La Rioja, soul, and essence of NEOSENS. Considering that we have two feet, why don’t NEOSENS make two shoes identical? That relates to the way the shoes are crafted. 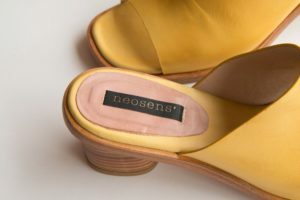 NEOSENS shoes are made with natural materials using techniques such us the aging of leathers and hand-dying, what makes them perfectly imperfect: Their vintage appearance, their “experienced” look, their organic and had-crafted attitude, and their wild and sophisticated personality are what identify our shoes.